BUM Church has a long history with a series of ‘Seasons’ as with most things. Established in 1871 as the United Brethren Otterbein Chapel of Bascom, the church grew and was enlarged in 1890 with a basement added in 1929. 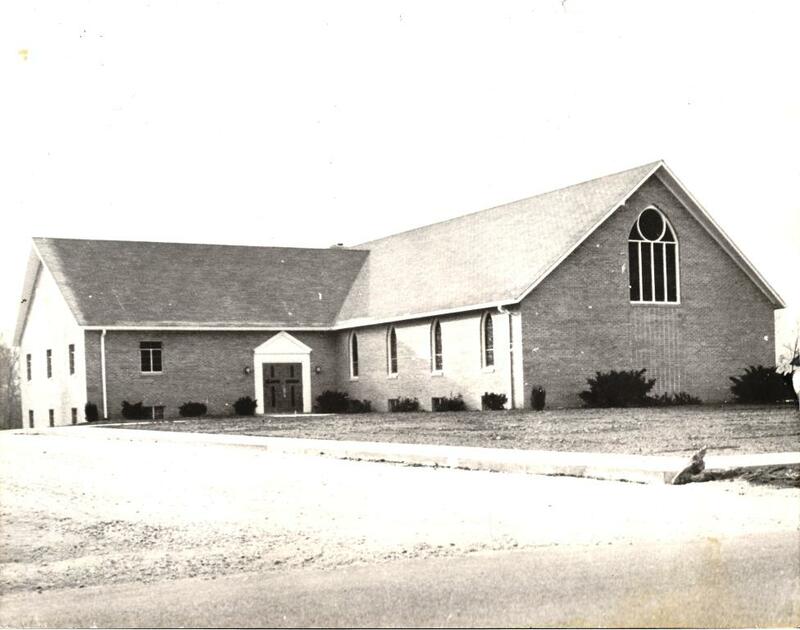 By 1946 the United Brethren Church had become the Evangelical United Brethren (EUB) and in 1964 having completely outgrown the existing church a new church was built and dedicated. 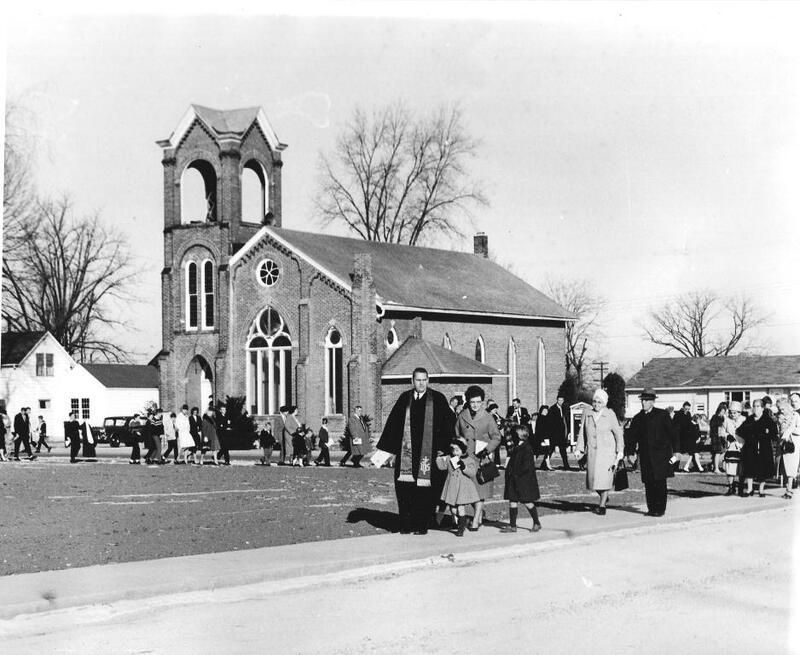 In 1968 the EUB merged with the Methodist Church to form the United Methodist Church and the Bascom United Methodist (BUM) church was formed in the only 4 year old existing structure. 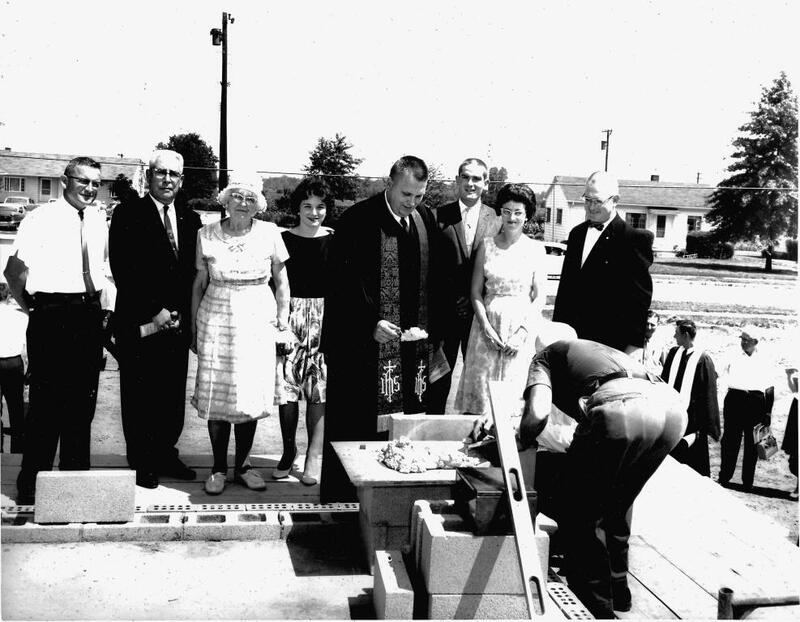 Reverend Paul Eichar was Pastor during initiation and construction of the new church and served until 1974. Pastor Cal Cook served the church from 2004 through mid 2016. 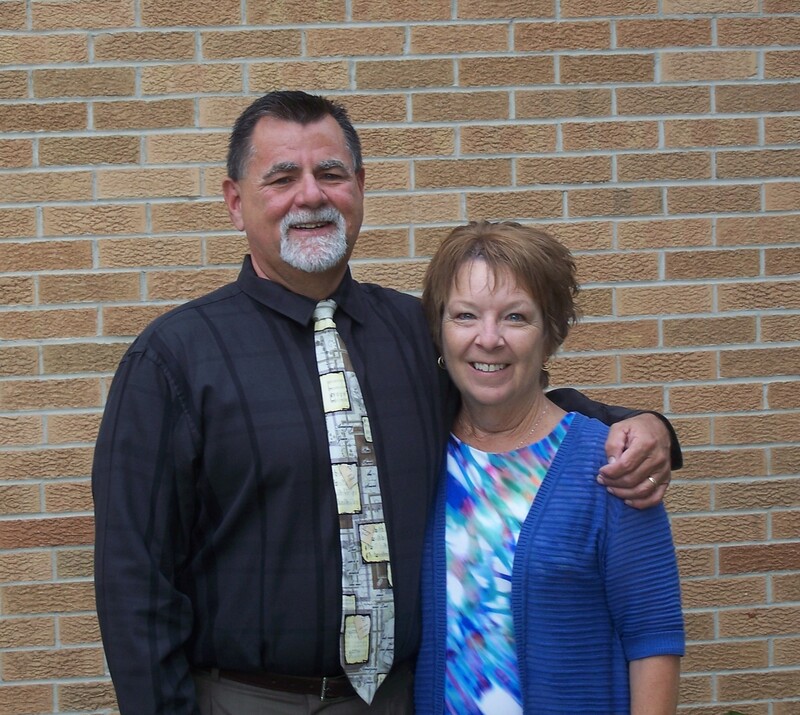 Dean Durant became the 10th Pastor in June 2016. Dean is married to Danene.